Prison cell bars. Photo via CBS. 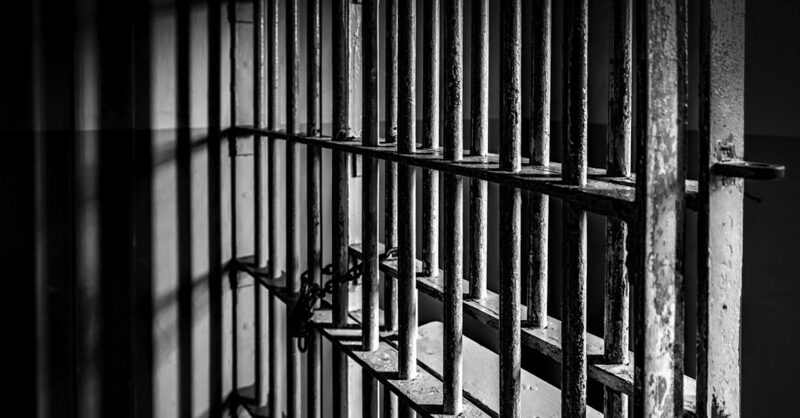 A Punta Gorda woman was sentenced to federal prison on Thursday for committing wire fraud against a government-sponsored enterprise. The U.S. District Judge Sheri Polster Chappell sentenced Hollie Dustin, 60-years-old, to be sentenced to six months in federal prison for committing wire fraud against the Federal National Mortgage Association, or Fannie Mae. Fannie Mae owes its origins to the Great Depression when it was founded in 1938 by congress as part of the New Deal. It was established to stimulate the housing market by making more mortgages available to moderate- to low-income borrowers, according to Investopedia. For Dustin, in addition to her sentence in federal prison, she has been ordered to serve a term of three years of supervised release, 100 hours of community service and to pay restitution in the amount of $34,001.25. The court entered a forfeiture money judgement, or the surrendering of profits, in the amount of $34,001.25, which is the proceeds of the wire fraud. Dustin had pleaded guilty on June 19. Dustin, a licensed real estate broker, owned Home Choice Real Estate. The company contracted with Fannie Mae to manage and perform preservation services on the government-sponsored enterprise’s properties, according to the Department of Justice press release. As part of a Master Listing Agreement with Fannie Mae, Dustin’s company was prohibited from using any vendor she controlled to perform preservation services to on Fannie Mae properties. However, Dustin fraudulently used a company she controlled, ProPreserve, to undergo preservation services on properties without Fannie Mae’s knowledge or consent, per the press release. Dustin proceeded to submit approximately 550 fraudulent ProPreserve invoices for Home Choice Real Estate that Fannie Mae paid. She also created inflated ProPreserve invoices for work already performed by other vendors. Then she would submit those false invoices to Fannie Mae for payment. Dustin used interstate wires to fraudulently submit invoices to Fannie Mae.